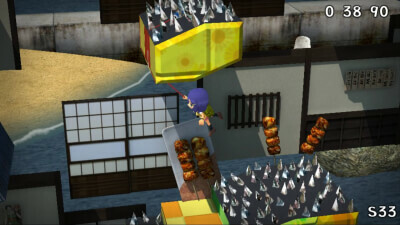 Easy to play, difficult to master, ‘Sayonara UmiharaKawase’ is a totally unique ‘Rubbering Action’ physics based puzzle platform game with over 20 years of gaming history. Developed by the creators of the original game (Kiyoshi Sakai and Toshinobu Kondo) and available for the first time on Steam, this cult classic was a Japanese indie smash hit before the rest of the world knew what a cult classic was! If Steam is the only resource to experience this game, it's still worth checking out, but those who own a PS Vita or PS TV should consider that the definitive platform instead. 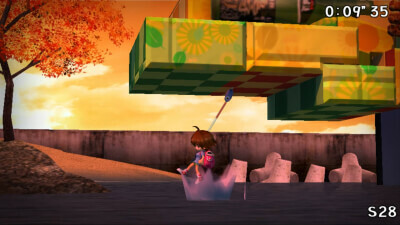 Frankly, nothing about Sayonara Umihara Kawase makes it a welcoming experience. 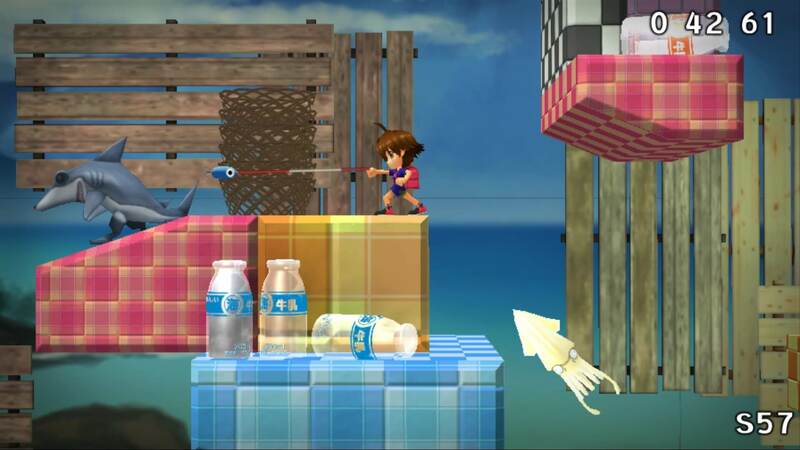 The controls might be tight, but a platformer where the physics are a constant battle, and the levels restart so slowly, make for an extremely aggravating adventure. While the mechanics might make it work better at a puzzle platformer, this still demands cat-like reflexes so often that this simply isn't an option. As far as challenging platformers go, this definitely sets the bar high, but even the most devoted fan of the genre will have trouble looking past the glaring issues present here.